As you can see the lenses are really big and make your eyes so large and dolly looking. 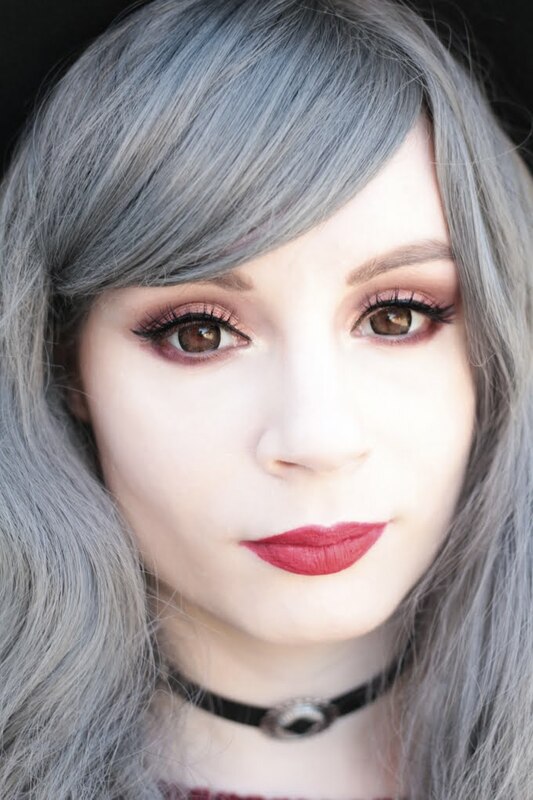 The color is a natural shade of brown, I think it looks really cute over natural brown eyes, I’m really curious to see them over light eyes too! 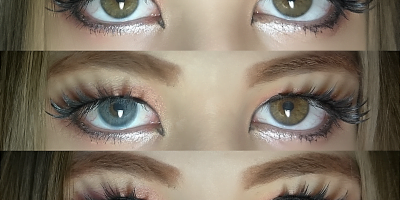 The enlargement is really big so these lenses are perfect for a cosplay, they’re really visibile without looking too fake, I think they can work with a j-fashion style like gyaru too! 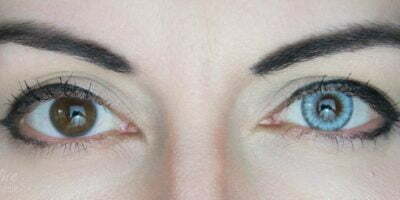 You can find these lenses here and they come with prescription as well!